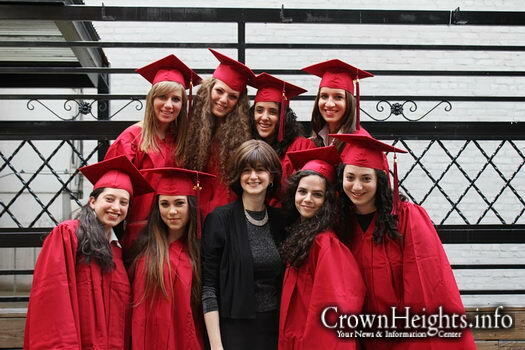 2013 graduates pose for a picture with school principal, Mrs. Dena Gorkin. 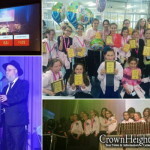 A 7-week series of Chinuch Chats with Bnos Chomesh Academy was wildly successful, with over 17,000 tuning in. Now BCA will be hosting a question and answer session with the schools principal Mrs. Dena Gorkin. 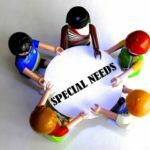 Teachers, educators, and mothers of teens and pre-teens will gather to learn more about the topics that got over 17,000 views on Facebook and Youtube and stimulated educators world-wide. 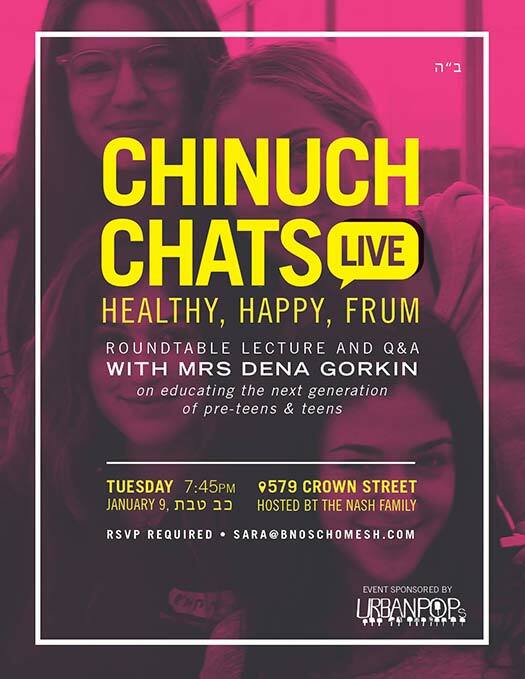 Mrs. Dena Gorkin, educator and principal of Bnos Chomesh Academy will lead the evening with a one-hour Chinuch lecture on the topic “healthy, happy, frum”. The talk with be followed by a Q&A series with questions from the audience. 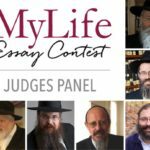 The event will take place on Tuesday, January 9th, at 579 Crown Street starting at 7:45pm. Buy another scarf. You keep wearing the same one.